RM Sotheby's - The Porsche 70th Anniversary Sale is one of the latest single-marque classic car auctions related to Porsche. It’s set to take place at the end of October 2018 on the 27th. 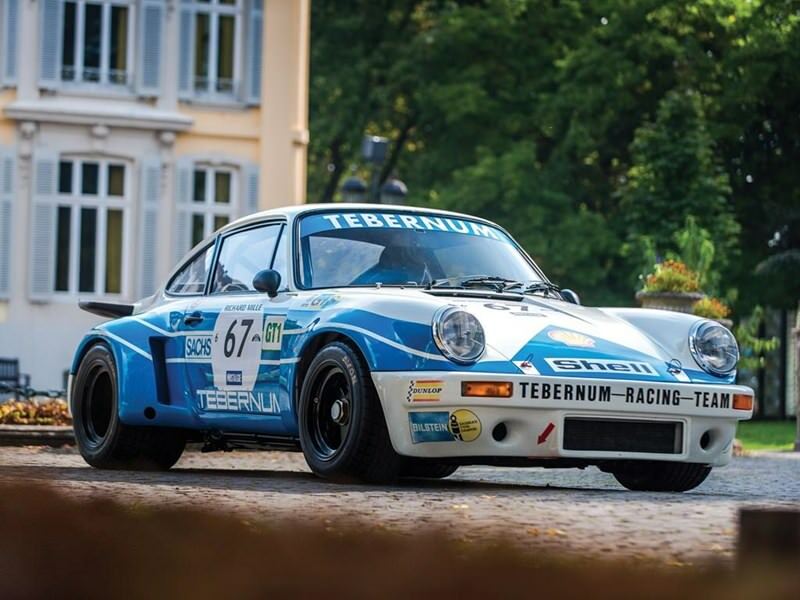 This sale will feature around 70 collectable Porsches. Here are Eclectic Auctions top 3 picks, what would yours be? 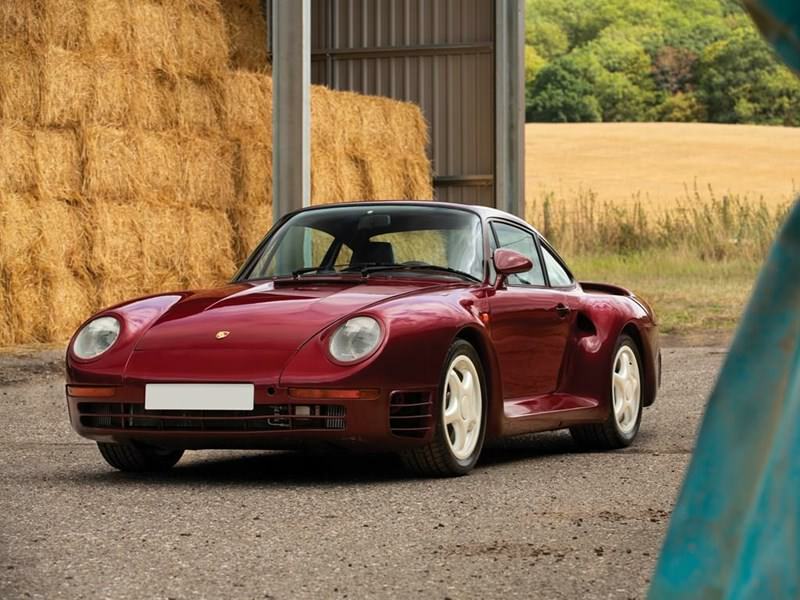 This Porsche 959 Prototype is unique due to its iconic style. There’s no reserve for this model, however the estimate is around $1,300,000 - $1,600,000. This vehicle was created with the mindset of bringing perfection to the car market. Only 12 prototypes like these were made, which makes the vehicles extremely rare and widely sought after. This is the 7th unit that was built, and it was mostly used for testing electrical systems and hot weather impact on the car as a whole. While most of the other testing vehicles were destroyed, this one survived, and it was retrimmed in Stuttgart. It was then used in the US only for display purposes only. It’s a pristine model for the Porsche auction, and it will impress every classic car lover. 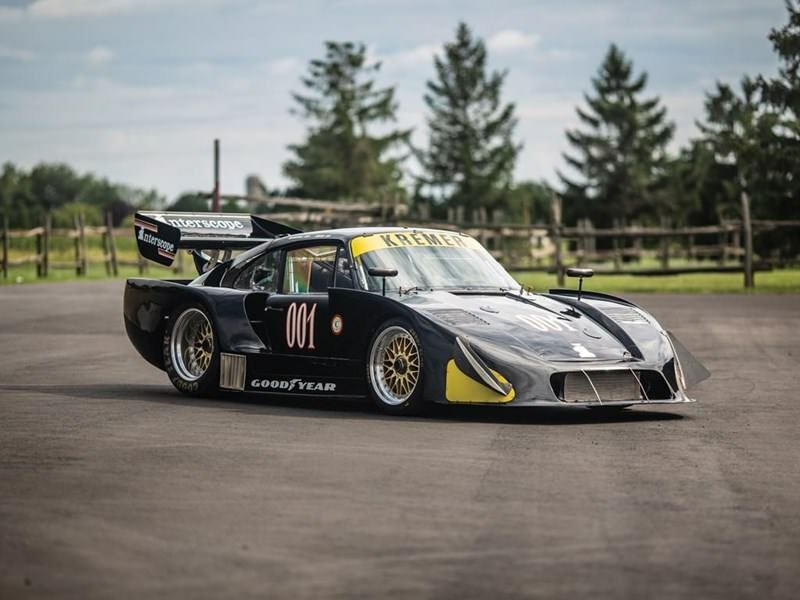 There were only 2 different 935 K2s built by the Kremer Brothers, and this is one of them. With an auction estimate of $850,000 - $1,100,000, this is one outstanding vehicle that shows amazing quality and great attention to detail. It’s a wonderful race model with a unique design and stellar power. The regular engine output is more than 500 HP, and the car impresses everyone with the large modular wheels. These make it easy for you to stick to the pavement while still opting for high speeds. The Fiberglass floor offers great security and safety, all while keeping the car very low to the ground and bringing high speeds. This Carrera RSR 3.0 is one of only 52 built (including 10 in 1975), and it was delivered new to the factory-supported Tebernum Racing. It’s a vehicle that has an amazing racing history and which is known for the fact that it has racing-specific features. Some of these include stuff like GRP panels and plastic side windows. Most of the unessential interior trim was removed too to make it more suitable for racing. There’s a 3-litre engine and the power is around 330 HP. The RM Sotherbys Porsche auction estimate for the unit is $2,000,000 - $2,200,000. As you can see, RM Sotherbys are set to auction some eclectic vehicles this year for their Porsche 70th Anniversary classic car auction. It gives you an excellent opportunity to own a piece of Porsche history, and if you are interested in one of the classics listed above, then you should consider attending the auction in Atlanta at the Porsche Experience Center on October 27th 2018.